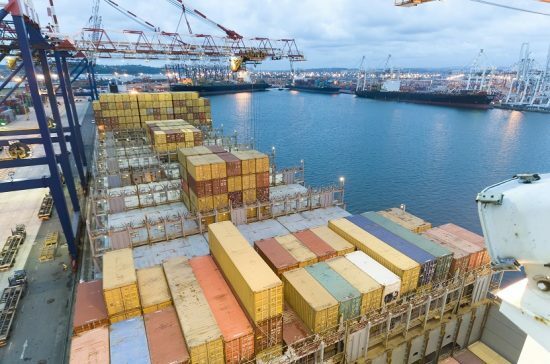 Liner shipping firm Hapag-Lloyd has targeted East Africa, especially Kenya, as a key growth market after the successful launch of its first dedicated goods transportation service to the region. The Germany-based company recently initiated the East Africa Service (EAS) – a weekly service that sails from Jeddah in Saudi Arabia to Mombasa, and from there to Dar es Salaam before returning to Jeddah direct. After a successful start this service will be expanded in September with a weekly connection to and from Nhava Sheva, Mundra, Khor Fakkan, Jebel Ali, Mombasa and Dar es Salaam. The extended service, named EAS2, will replace the current EAS service and directly link the Arabian Gulf and the West Coast of India with East Africa. “I am delighted that our East Africa Service from and to Kenya is developing so positively,” said Dheeraj Bhatia, managing director Africa, Middle East and Indian Subcontinent for Hapag-Lloyd. After only four months in operation, we have significantly expanded our business with overall vessel utilisation beyond our expectations. Kenya’s GDP has grown at an average rate of around 6% during the last two years, driven by rising import and export figures as well as large-scale investments in public infrastructure.